Register for the RRRC Carytown 10K today! Richmond Road Runners Club's Carytown 10K offers a flat, fast and certified (VA09019RT) course that is run mostly on Cary Street and Grove Avenue. The race will start and finish at Cary Court in Carytown. There will be a free Kids Run (1/4 mile) before the start of the 10K. Carytown 10K is a Club Championship race for 2019. RRRC Carytown 10K has been designated as a State Championship Event by Road Runners Club of America. 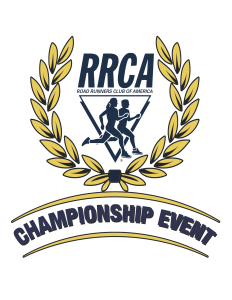 There will be RRCA Championship Awards for the Open, Masters, Grand Masters and Senior Grand Masters male and female winners. 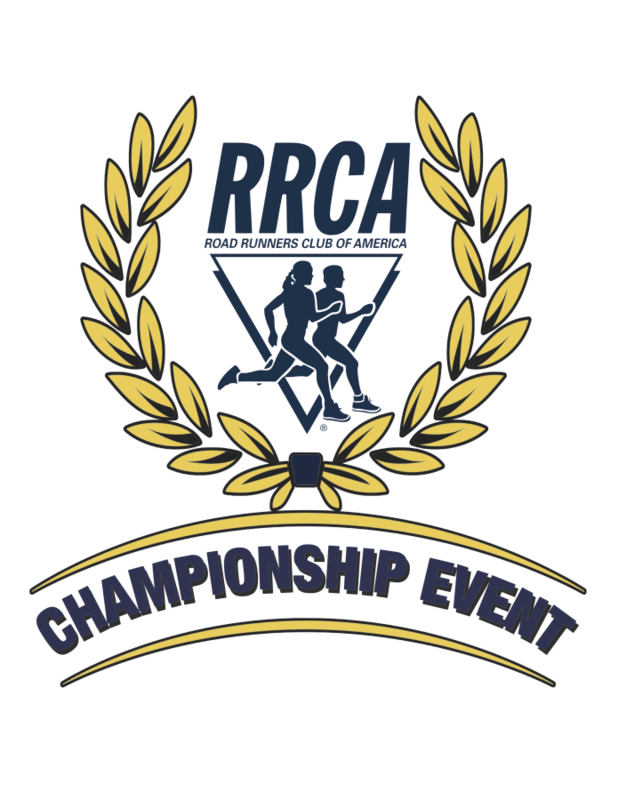 For more information about RRCA's Championship Event Series, click here. The 10K (6.2 miles) race starts and ends at Cary Court in Carytown and is run mostly on Cary Street and Grove Avenue. 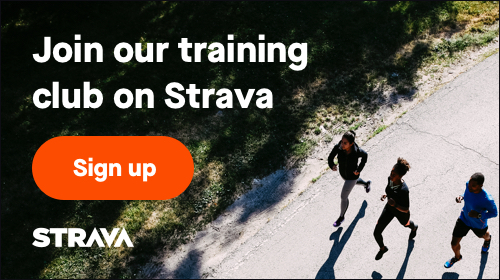 The course is flat, fast and certified (VA09019RT). There will be mile markers and the race will be run on open roads. Traffic will be controlled. Water stations will be at miles 2 and 4.5. Walkers. The Carytown 10K welcomes walkers. Enjoy a beautiful scenic walk/run through Carytown on a spring morning. You must be able to complete the 6.2 miles by 10 AM. THERE IS A COURSE TIME LIMIT OF 2 HOURS. The race is chip timed by Mettle Events. This is a road race conducted under the rules of USATF and RRCA. In consideration of the safety of all participants, the following are not allowed on the course during the race: baby joggers, baby strollers, animals on leash, skateboards, inline or roller skates, or bicycles. The use of personal music devices is strongly discouraged at this race. To enjoy all that our race has to offer and for the safety of all participants, RRRC encourages a headphone-free environment during the running of the Carytown 10K. PLEASE NOTE THAT TRAFFIC WILL BE CONTROLLED BUT YOU STILL NEED TO BE ALERT FOR TRAFFIC. YOU ARE RESPONSIBLE FOR YOUR SAFETY. BE ALERT, WATCH FOR TRAFFIC & PAY ATTENTION TO YOUR FELLOW RUNNERS, COURSE MARSHALS, AND POLICE. Runners must be 6 years old or older to participate in the 10K road race. Youth Pricing: For all runners 6-12 years of age, the price is $5 plus processing fee. Youth runners will not get a race shirt, but may add a shirt to their registration for $5.00. Any discounts will be applied at check out. All entry fees and processing fees are non-refundable and non-transferable, no exceptions. Registrations cannot be deferred to a later race. Bib numbers are not transferrable. In the event of postponements or cancellation due to weather or other unforeseen circumstances, there will be no refunds. There will be an informal kids run at 7:30 AM on Cary Street. Registration is free--but registration is required. The distance will be no greater than ¼ mile and you may run with your child. Each runner will receive a kid's finisher medal. If you would like a race shirt for your child, you may pay $10 and select a youth sized t-shirt by April 15 @ 11:59 PM. Technical, short sleeve race shirts are guaranteed to runners who register before Monday, April 15 at 11:59 PM. You are bound to the size that you select. Runners who register after April 15 may be able to select a shirt size during registration until the supply is gone. Size options may be limited. You may be able to exchange your shirt for an unclaimed race shirt of a different size after the conclusion of the race, while the supply of different size shirts lasts. A runner who is unable to select a shirt during registration will not get a shirt at packet pick up. You may be able to get an unclaimed race shirt after the conclusion of the race, while the supply of different size shirts lasts. Awards for top finishers include: gift certificates to the first, second and third place male and female overall; and gift certificates to the top masters male and female and top finisher in each age group. Ribbons will be awarded to the first, second and third place finishers in each 5-year age group. The awards presentation will begin at 9:30 AM at Cary Court. Awards must be picked up at this time and will not be mailed. There is a $5.00 fee for replacing a lost or forgotten bib and chip on race day. Parking is available in the decks north of Cary Street and on the surrounding streets. Please do not park at Elwood Thompson's, Kroger's or other business-specific parking lots. The RRRC is not responsible for your parking violations.